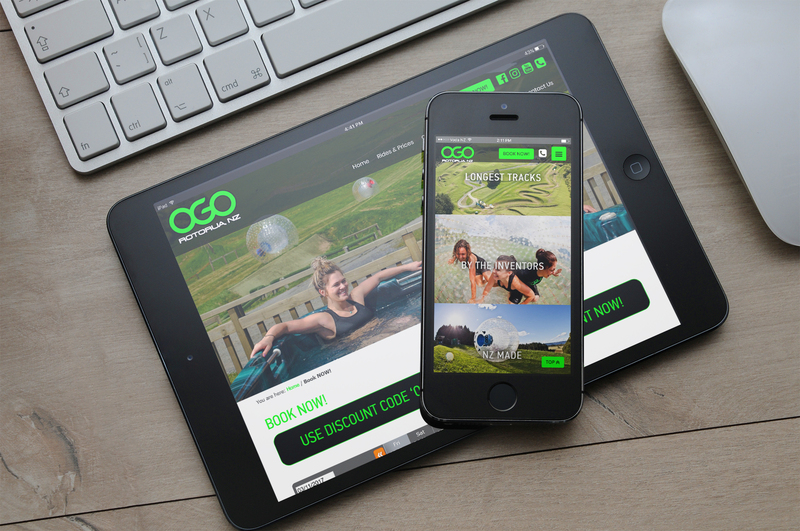 OGO Rotorua approached us to design and develop them a responsive (mobile friendly) website built on a content management system (CMS) to allow the staff there to easily update the site themselves. Up to this point one of the owners had built them a very respectable site around running the business, which is no easy task. But the ever-growing business needed their attention more and the task of designing a new website fell on our shoulders. Featuring a full-screen looping highlight video to engage the initial visitor and big bold tiles to enable easy clear navigation. We wrote a custom plugin for managing staff bios and client price lists. Check it out, we’re sure it’ll have you rolling head over heels!